... And Others Do Not? 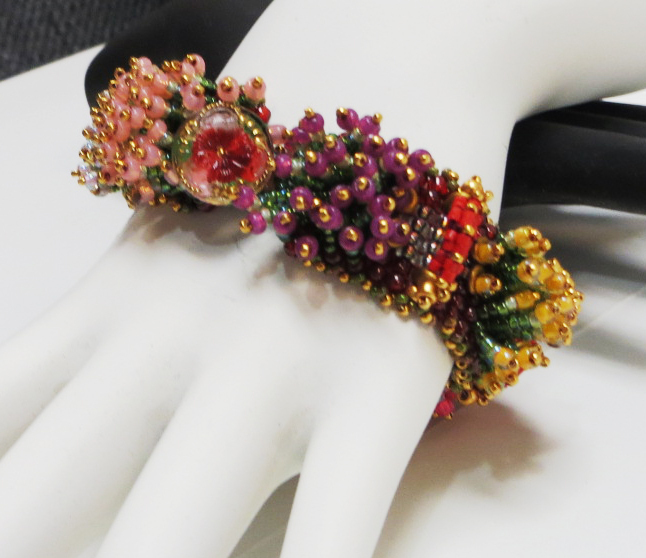 as he discusses these specially adapted projects for Jewelry Television. 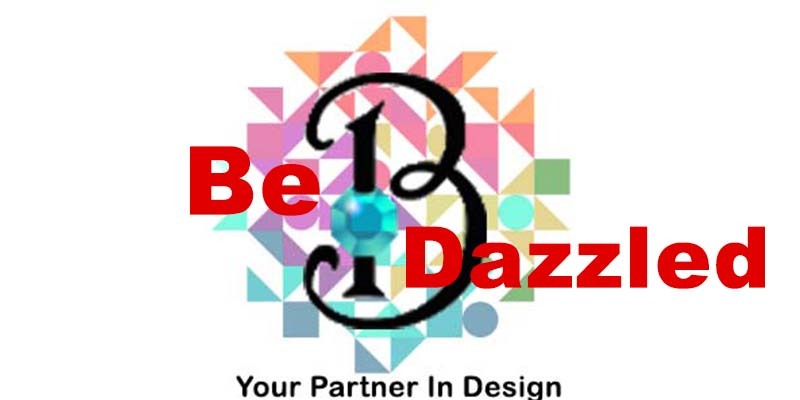 Warren teaches a range of classes and workshops, both on-site at Be Dazzled Beads in Nashville, as well as with different groups throughout the US and around the world. Skills taught include bead weaving, bead stringing, wire weaving, business of craft. 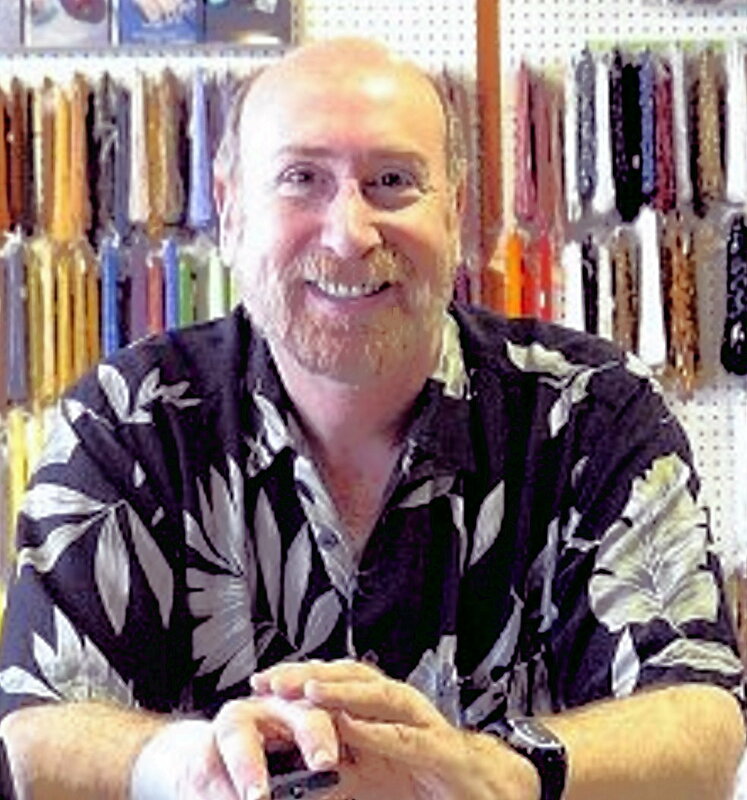 He leads discussion seminars on many topics related to jewelry design. Current CALENDAR SCHEDULE found here. The Beaded Art Doll might be thought of as a plaything; or as a visual representation of a person, feeling, spirit or thing; or as a tool for teaching; or as a method for stimulating emotional development or healing. As an object of art, the goal of the Doll should be to make a statement, evoking an emotional, cultural or social response, either by the Artist her/himself or by others. The Doll must be an original work, and may be the work of one Artist or a Collaboration. More than a beauty pageant. It is a design competition. The Competition will take into account the Artist’s intentions and how well these are incorporated into the design, both in terms of the use of beads/beading, as well as the construction of the doll's form. The International Ugly Necklace Contest: A Jewelry Design Competition With A Twist! It’s Not Easy To Do Ugly! Your mind and eye won’t let you go there. As research into color and design has shown, your eye and brain compensate for imbalances in color or in the positioning of pieces and objects – they try to correct and harmonize them. You are pre-wired to subconsciously avoid anything that is disorienting, disturbing or distracting. Because of this, any jewelry designer who attempts to achieve “Ugly,” has to have enough control and discipline to override, perhaps overcome, intuitive, internally integrated principles of good design. 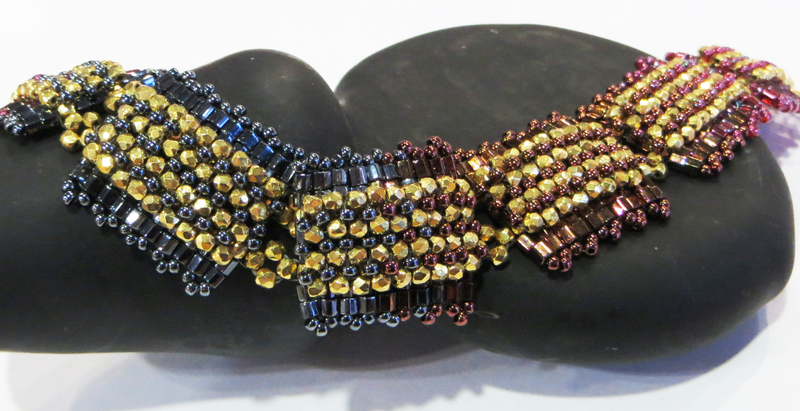 Thus, the best jewelry designers will be those artists who can design the Ugliest Necklaces. Here we use the concept of "Tapestry" in its broadest sense as a stitched, sewn and/or woven wall hanging. Your tapestry may be woven, loomed, stitched, quilted, cross-stitched, crocheted, knitted, sewn, braided, knotted, embroidered, macramed, beaded and the like. Your tapestry will combine fibers/threads/and/or cloth and beads in some way, and the surface area must consist of at least 70% beads. Beads may be used in many ways, such as forming the background canvas of your piece, and/or embellishing your canvas, and/or as fringe, and/or as stitchery covering parts of your piece. Your piece should be mounted or framed in some way, ready for hanging on a wall. Your tapestry may utilize many different techniques. Beads are used in every culture in the world. They have been used throughout time. 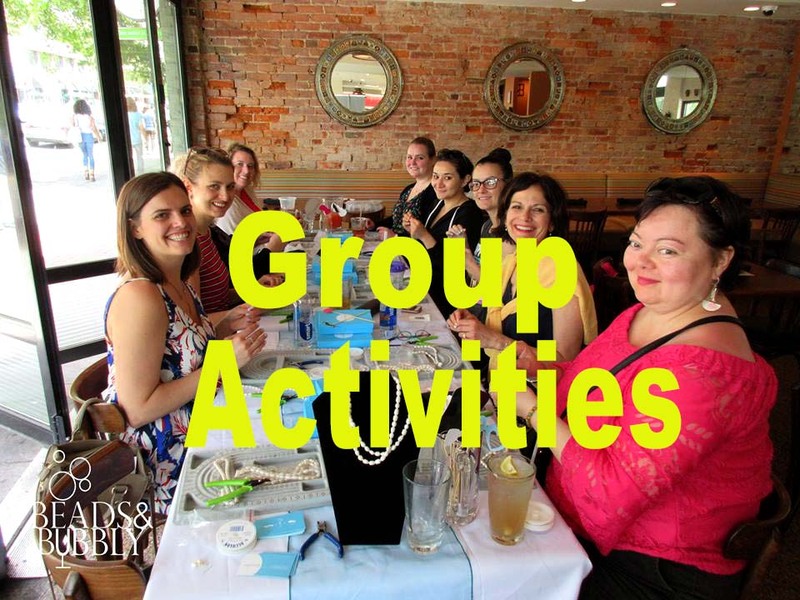 All my students are required to take an Orientation To Beads and Jewelry Findings class before beginning any technique, project or design theory classes. Here they begin to learn the kinds of choices beaders and jewelry artists make when creating jewelry. This series of 18 short videos encompass this 2 1/2 hour Orientation class, as well as additional 3 hours of introductory information teaching you how best to think about and make choices about how to buy, how to use, and when to use various types of glass, crystal and metal beads and findings, stringing materials, adhesives, techniques, clasps, tools, and more. All jewelry, artworks, images, designs, copy.